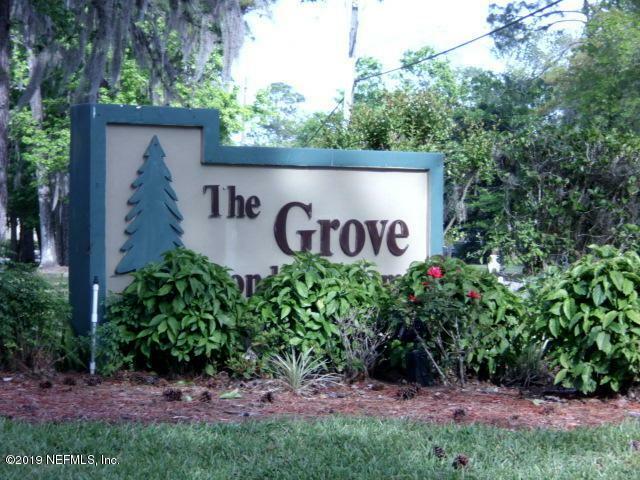 The Grove is a Quiet, Well Established Condo Community Located in the Center of Orange Park and Offers a Low Maintenance Life Style. 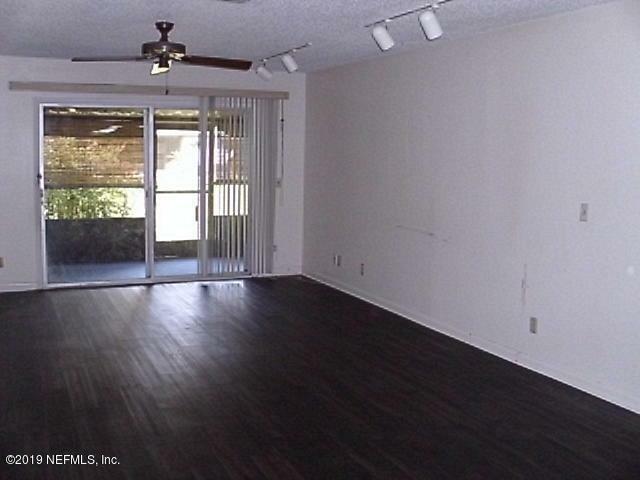 The Spacious Family Room/Dining Room Combo with Upgraded Wood-Look Laminate Flooring Leads to a Large Carpeted Screened-In Lanai with Laundry/Storage Room. The Rear View Overlooks a Lovely Lawn with Large Oak Trees. There's Loads of Upgraded Cabinets in the Kitchen. Both Bedrooms have Recently Installed Carpet. 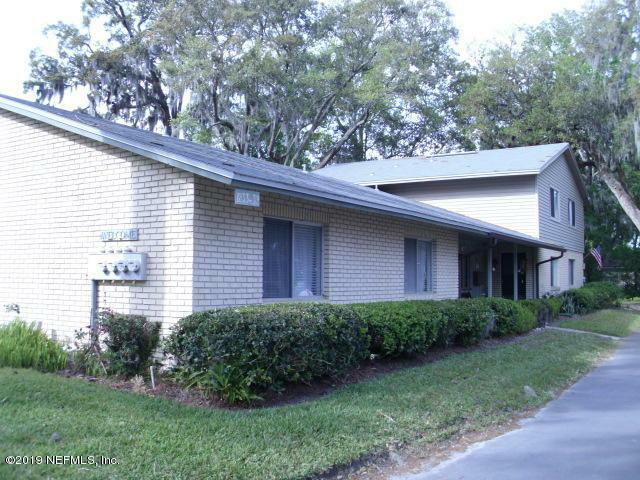 Two Designated Parking Spots Plus a Detached Covered Carport/Storage Area are Included. The Condo Fee Covers Water, Sewer, Garbage, Lawn Maintenance, Exterior Building Maintenance, Amenity Maintenance & More. The Roof on this Building was Replaced Just 2 Years Ago. 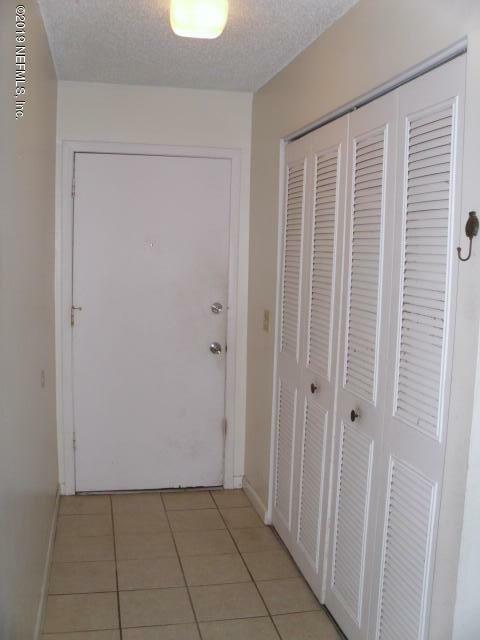 Come Enjoy The Pool & Tennis Courts & Meet Your Neighbors Too.